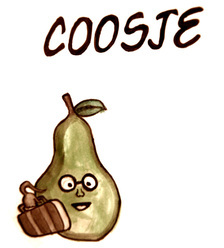 Read the published version of Coosje, available for just $1.29 on Indie Theater Now. In this whimsical love story, inspired by artists Claes Oldenburg and Coosje van Bruggen, two sculptors learn to collaborate in life and art. Meanwhile, a pear falls out of a fruit bowl, gains consciousness and travels the world. "No.11 is immensely creative, integrating music, theater and performance art into a holistic experience. They should keep doing what they're doing!" No.11 Productions is one of Martin Denton's Top 10 Reasons to love FRIGID New York. Read an interview with director Ryan Emmons here. 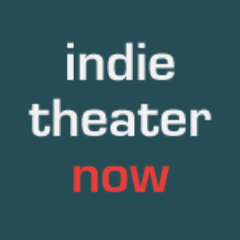 And check out Julie Congress' interview with Theatre is Easy. Copyright © 2017 No.11 Productions. All Rights Reserved.